pure digital platform and modern services to manage your ride. 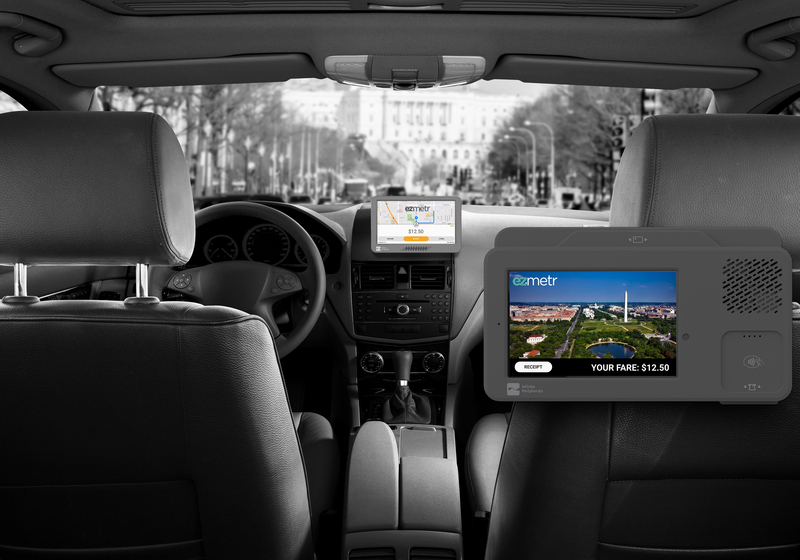 complete digital transportation product suite for taxis and black cars. transportation systems with robust reporting, data and insights. availability and pricing, please visit: https://www.ezmetr.com. best-in-class hardware and software products to help businesses do more.